What is the amount of your donation? 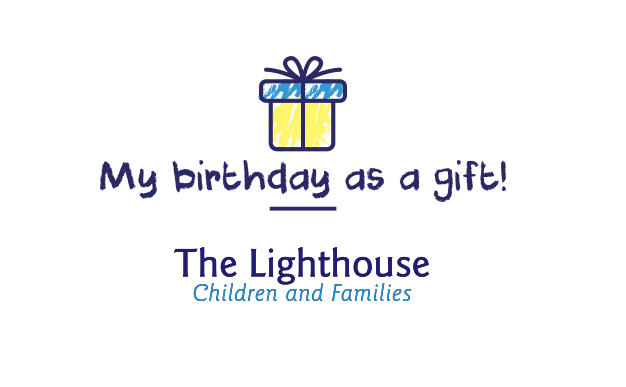 Your donation will provide palliative care to the children of the Lighthouse and their families. Je veux recevoir l’infolettre du Phare Enfants et Familles. 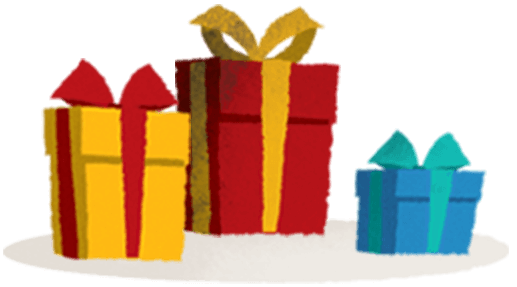 Do you know that you can increase the value of your donation without giving more? Check with your employer. Many agree to donate to organizations supported by their employees.